Rowing BC remains focused on raising the quality of coaching across the province. During the 2018 RCA Coaches Conference minimum coaching standards for pinnacle national events was discussed as a long term RCA goal. 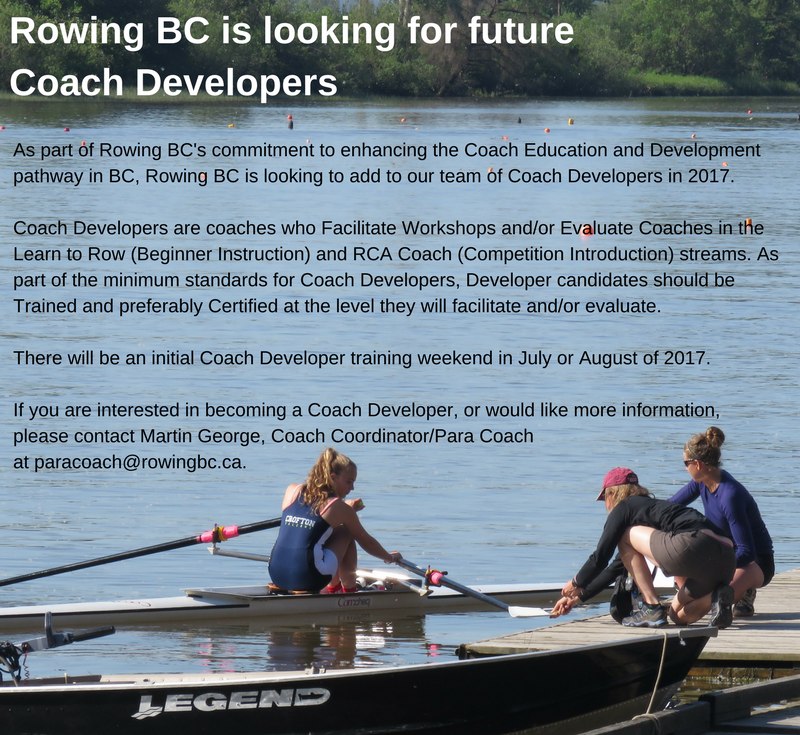 Rowing BC has long been a leader in coach education and development, creating a regular framework of coach education workshops and facilitating various professional development sessions. Quality coaching in the province directly supports Rowing BC’s Strategic Plan, specifically Strategic Direction #1, to Support a healthy athlete-centred rowing system. 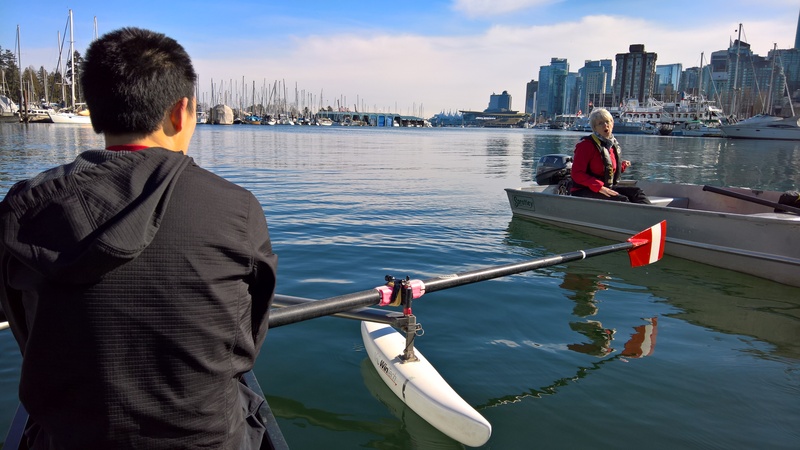 Minimum coaching standards become the next evolution of our coaching framework, and will catch the sport of rowing up with sport sector standards set out by the Coaching Association of Canada (CAC) in its National Coaching Certification Program (NCCP). 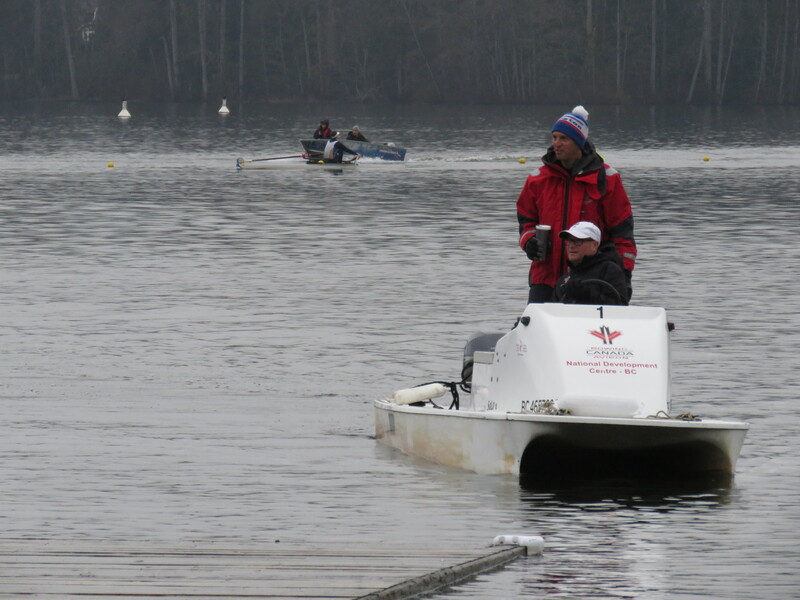 Rowing BC will work with the rowing community in BC to ensure a broad understanding of the benefit of the minimum coaching standards, and to ensure that any coach wanting to meet the standards has the ability to as they are rolled out. More information on upcoming Coach Workshops and Pro-D opportunities available HERE.